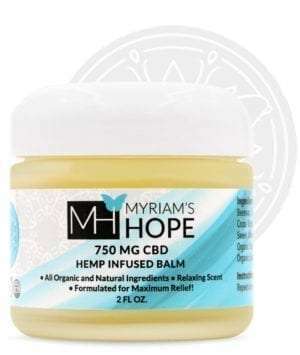 “After being diagnosed with Hashimoto’s thyroiditis, an auto immune disease, I experienced extreme muscle fatigue and a lot of joint pain in my knees, wrists and hands. Being a health-conscious athlete, it was really affecting my daily life and training. 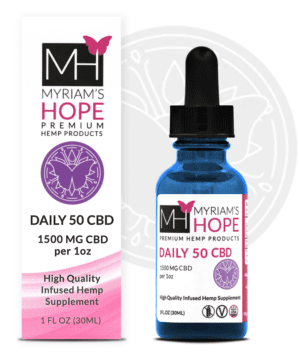 I started taking Myriam’s Hope Hemp Daily 100 CBD tincture and immediately noticed a difference.